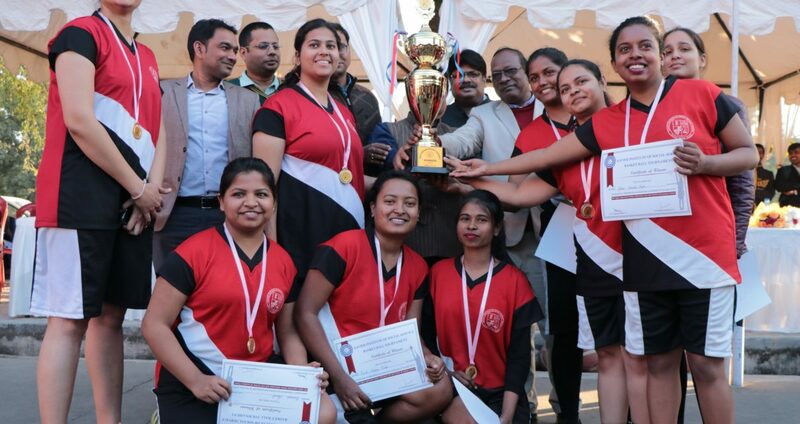 Ranchi, Jharkhand | January | 21, 2019 :: Xavier Institute of Social Service, Ranchi on Monday, 21st January, 2019 held the Grand Finale of Inter-Departmental Basketball Tournament. The Pulse Team, the dance squad of XISS kick-started the ceremony by cheering for the four teams by their performance. The energy of the performers built the excitement among the spectators. Dr. (Fr.) Alexius Ekkka S.J Director, XISS along with Fr. Pradeep Keeketta S.J, Assistant Director, Fr. Xavier Soreng S.J and Fr. Ashok Ohol S.J welcomed the audience. Other distinguished guest were Heads of Department, professors and staff. 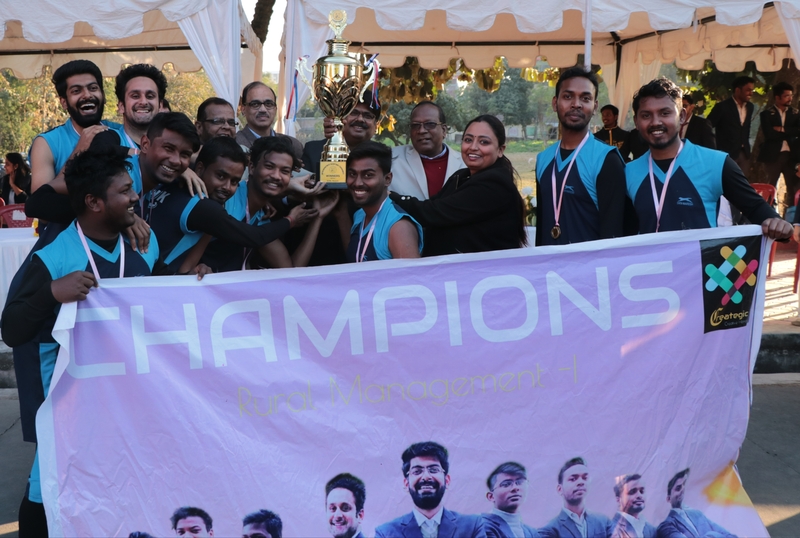 The finale consisted of a match between the girls’ teams of department of IT and Finance as well as between the boys’ team of department of Rural Management and Human Resource Management. 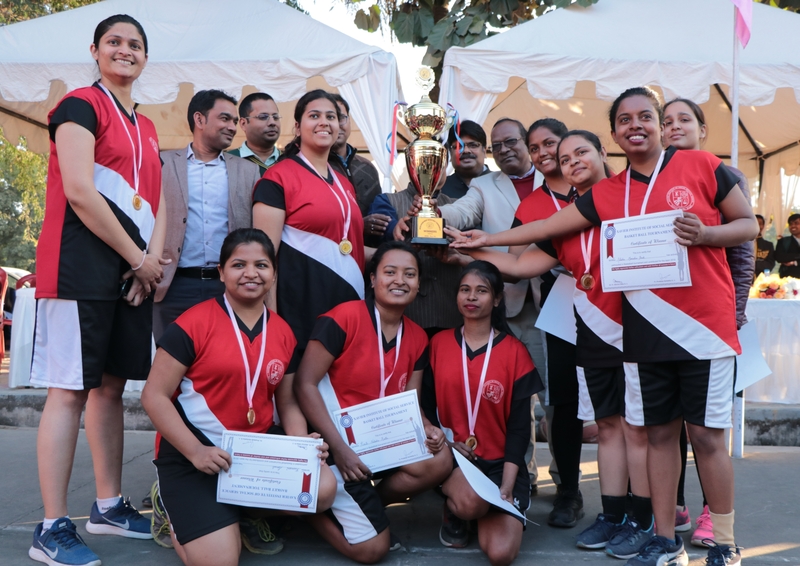 The girls’ team of Department of Finance recorded a 16- 3 victory over the Department of IT and the boys’ team of the Department of Rural Management – I beat the Department of HRM- I 38-14, to record their victory. As the event came to an end, the Best Player’s Trophy for the tournament went to Yashaswini Pandey of the Finance Girls’ Team and Md. Farhan Khan of the RM – I Boys’ Team. The Man of the Match Trophies went to Yashaswini Pandey of the Finance Girls’ Team and Md. Farhan Khan of the RM-I Boys’ Team. The event came to an end with the prize distribution ceremony. 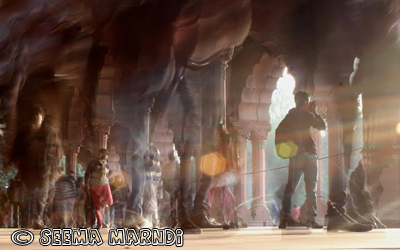 Red Fort Photo Contest by AIPTIA : Consolation Prize winners.